To quantify the sentiment, North Americans spend about US$90 billion a year on their furry family members. As for the return on investment, one might say its value is priceless. That’s according to a recent poll by researchers at the University of Michigan. They surveyed a national sample of 2,051 adults, aged 50 – 80, to determine how pets contribute to healthy aging. More than half of respondents (55 per cent) reported having a pet. Among pet owners, 68 per cent had dogs, 48 per cent had cats, and 16 per cent had a small pet such as a bird, fish, or hamster. And, further proving how deep our love is for them, one in six said that their pet’s health takes priority over their own. “Most people who have pets perceive that they are beneficial to their physical and emotional health,” Mary Janevic, an assistant research scientist with the University of Michigan who helped design the poll, told US News. However, companionship was the main reason cited by more than half of the pet owners for having a furry friend in the first place. And what about the 45 per cent who didn’t have pets? Similarly, pet owners reported that pets make it difficult to travel or enjoy activities away from home, and about one in five indicated that pet care puts a strain on their budget. 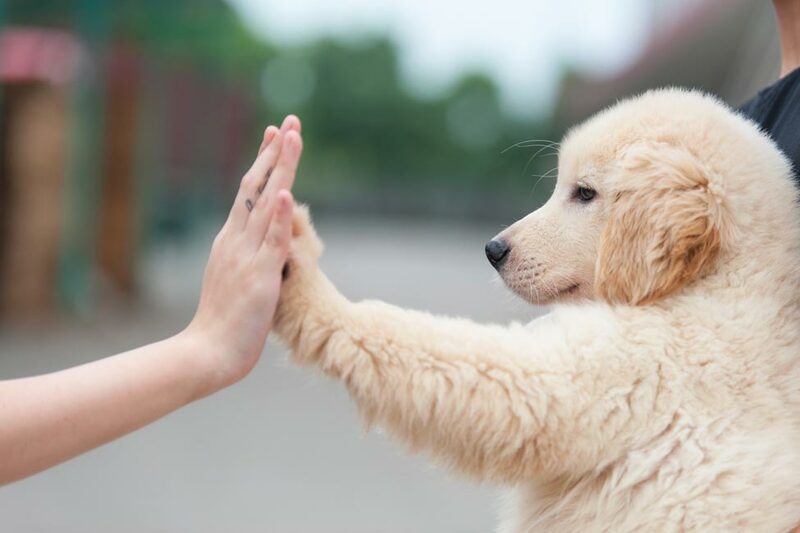 “The vast majority of our respondents did experience positive effects on their health and well-being from their pets, but we did verify there are some less common negative effects associated with having pets as well,” Janevic noted.